The weapon will have to be able to withstand the g-force of a flying jet. Having successfully equipped a ship with a laser weapon system, known as LaWS, the United States Air Force (USAF) is looking to send laser weaponry to literal new heights. The Air Force Research Lab (AFRL), the USAF scientific research wing has invested $26.3 million dollars with Lockheed Martin to design, develop, and build a laser weapon system to place on the military branch’s fighter jets. This initiative is a part of the AFRL’s Self-protect High Energy Laser Demonstrator (SHiELD) program. The USAF is looking to begin tests by 2021. The weapon will be a defensive tool designed to blast missiles launched from the air or the ground out of the sky, preventing them from reaching their intended target. While fundraising for futuristic weaponry may be a cakewalk for military contractors, some experts doubt the efficacy of such weapons and question whether the immense cost is worth paying. According to a report from the Strategic Culture Foundation, “Lasers are no substitute for guns and missiles. 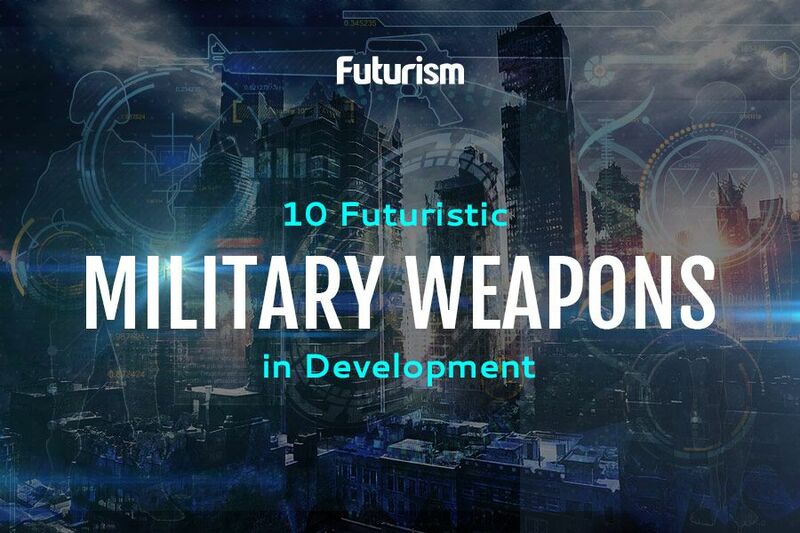 They can add to the defensive capabilities but cannot be used as primary strike weapons.” Conventional weapons exist that can perform the same tasks and cost much less than developing new laser-based weaponry. Other hurdles with which the new technology will have to contend include having to be able to withstand vibrations, temperatures, and G forces, all while not hindering the performance of the aircraft to which it is attached. As seen in the LaWS system, there is still hope for these weapons to carry a benefit for future applications. Conventional missiles could cost millions of dollars to launch, while the “rounds” used by LaWS only cost about a dollar. In an increasingly volatile climate, the ability to defend innocent human lives around the world is of vital importance to the international community. Hopefully continued scientific development will equip peacekeepers with the best technology to ensure this goal.